(CBS) GREENVILLE, N.C. - Four people were wounded in a shooting in or around a law firm and a Wal-Mart in Greenville, N.C. Friday afternoon, CBS affiliate WNCT reports. According to the station, Greenville Police Chief Hassan Aden confirmed a suspect was in custody at about 1:15 p.m.
Police reportedly fired on the shooter after he turned the weapon on authorities. Aden said the shooter's condition is unknown, the station reports. 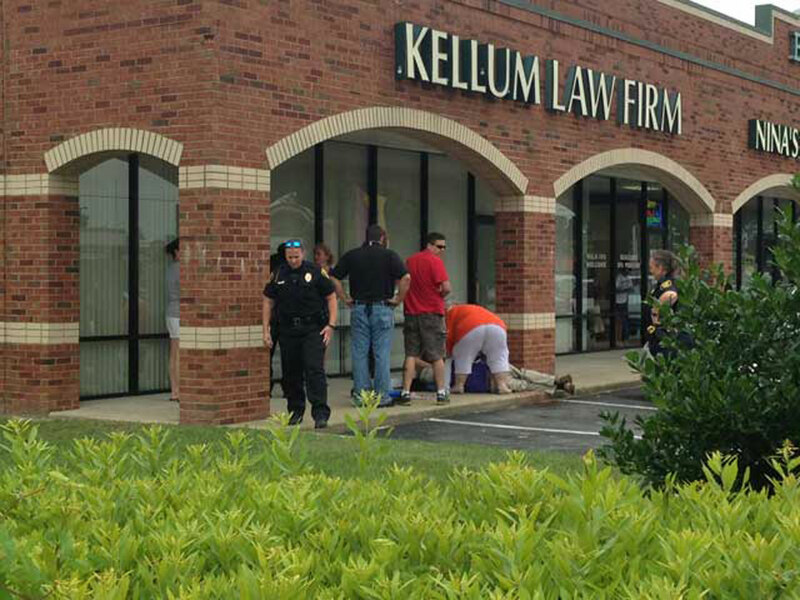 Aden reportedly said both the Kellum Law Firm and the Wal-Mart in Greenville are now considered crime scenes. He added that the victims were shot in both locations, according to the station. Another was reportedly shot outside the retail store. The station reports witnesses said that a man with a rifle and a bullet-proof vest walked up and shot an insurance adjustor who was hiding behind a car. The condition of the victims was not immediately available.